GrowNYC offers volunteer opportunities for individuals interested in helping out at Greenmarkets and recycling events. 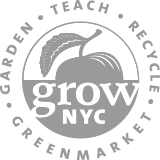 Interested in having your company come out and volunteer with GrowNYC? 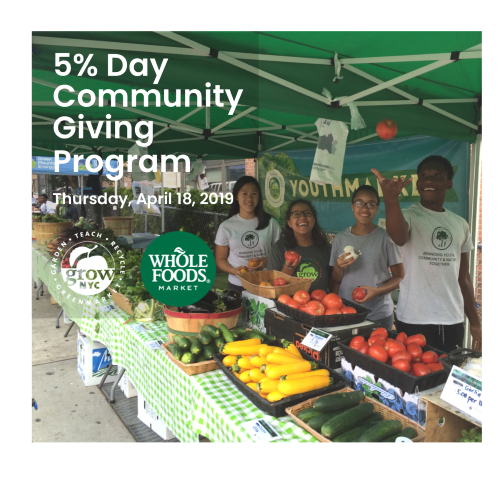 GrowNYC works with corporate groups of any size on outdoor volunteer projects - like building urban farms, community gardens, and school gardens - all across New York City. Environmental Ambassadors are NYCHA residents who are trained by GrowNYC to become community recycling experts.